Electronic Arts has just previewed its latest installment of the Need For Speed franchise and BMW's new M5 might have gotten an early reveal according to the cover above. While there isn't any official confirmation that the BMW is in the picture is a M5, we are quite convinced it is one, judging from the front bumper and the M badge on the grill. For those interested in the game, you will be glad to know cars such as 1967 Chevrolet Camaro SS, 1969 Dodge Charger R/T, 2008 Nissan 350Z, 2016 Ford F-150 Raptor, and 2016 Volkswagen Golf GTi Clubsport will be present in the game. The gameplay takes place in Fortune Valley and players are tasked to take down a cartel that runs the city's casinos, criminals, and police force. 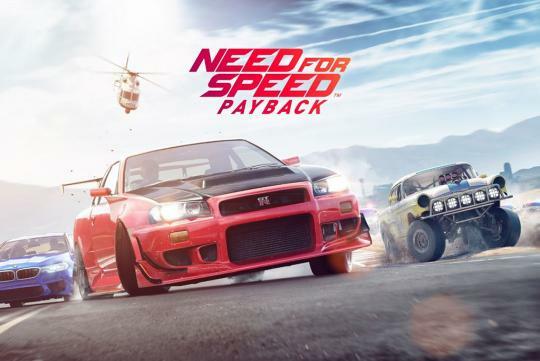 Need for Speed Payback will go on sale on 10th of November.